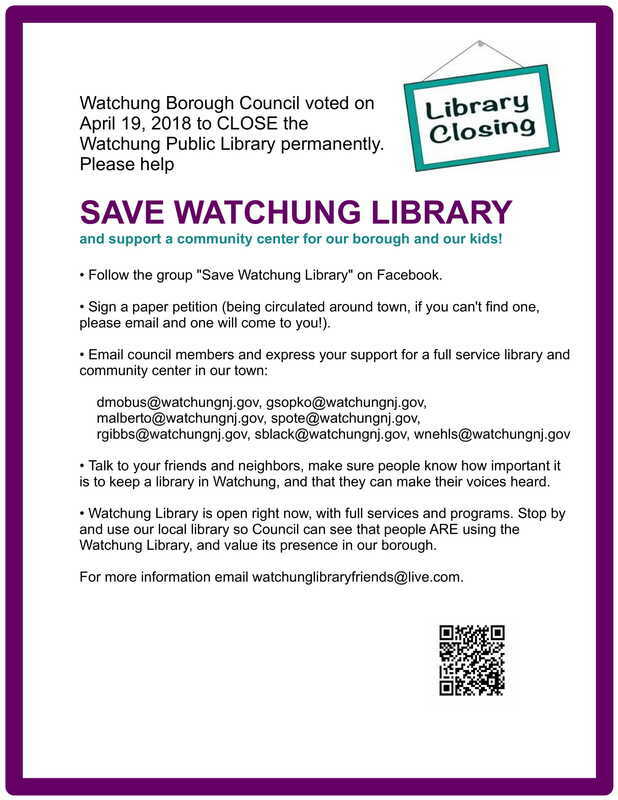 There are many on-going changes in the Somerset County Library System (SCLS) which affect our local branches. In an effort to help you, library patrons, stay informed we are publishing all relevant documents, as we are made aware of them. These are your tax dollars at work so please take a look, stay informed, and get involved. The Somerset County Freeholders hold their Regular Meeting at 6:30 p.m. on the second and fourth Tuesday of each month. The Somerset County Library Commission meets at 7 PM at the Bridgewater Library on the first Wednesday of each month except for July and August. In 2015, the April 1 meeting will be held at the Manville Library.